Kim Kardashian is constantly experimenting with her appearance, and at the last time she holds a clear way for the renewal. Kim has already lost her weight, and now it is high time for other experiments. The star of the reality show had long hair all the time, despite the various trends. Now, however, she made up her mind for a haircut. 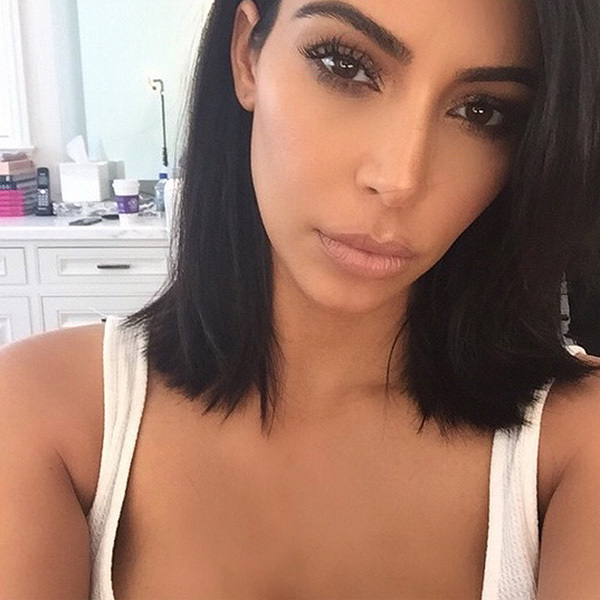 Kim chose a long bob. And the choice was very successful. 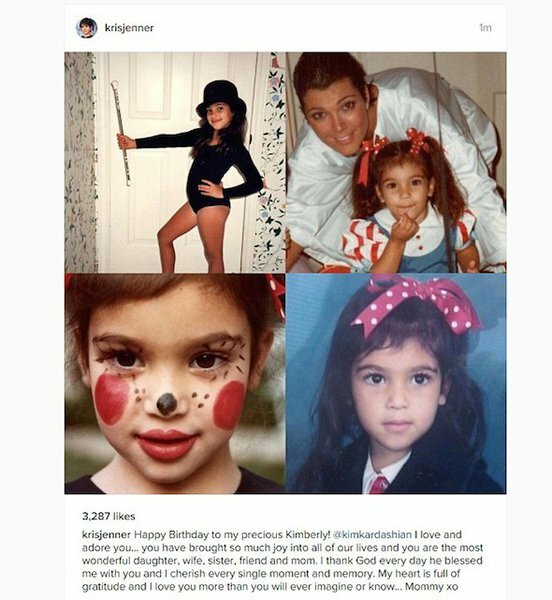 Kardashian transformed, she became younger by several years and became more stylish. 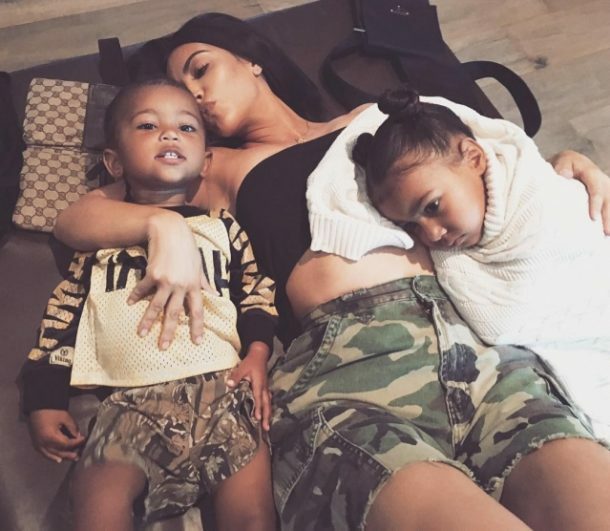 In combination with the outfits that Kim chooses, the haircut looks even more interesting.